“These days, the latest trend is all about outdoor living,” says the founder of Angie’s List, Angie Hicks. Hicks recommends ‘decks’ as the 3rd most valuable choice for a home improvement project since they retain 80% return-on-investment for a home. 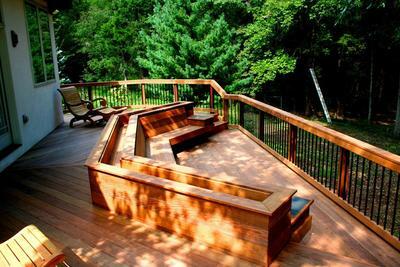 A quality deck (or any other outdoor structure for that matter!) that’s designed and built by a terrific contractor becomes an economical way to expand your home’s livable space… inside to out. Will your deck addition include a screened porch, gazebo, shade pergola, or other design elements such as ceiling, skirting, privacy wall, lighting, decorative rails, built-in seating or planters? Do you prefer a traditional, elegant, country or contemporary look? Is low maintenance decking material a priority or do you prefer the appeal of natural wood? Should your deck design include the needs of children, pets, elderly family members? The possibilities are limitless; thus, pricing totally depends on the size, scope and complexity of your deck project as well as the building materials used. 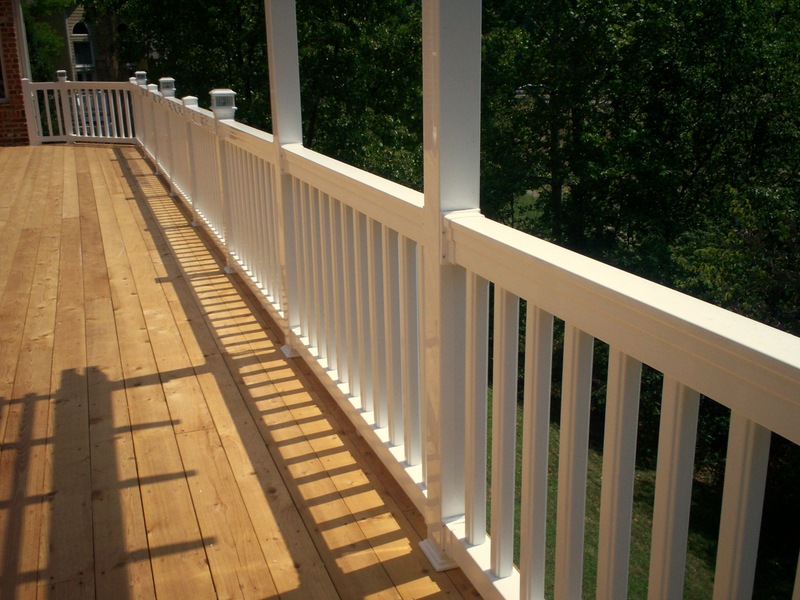 A reputable and experienced deck contractor will be able to discuss these and other details, then design and build an ideal project best suited for your lifestyle and pocketbook! 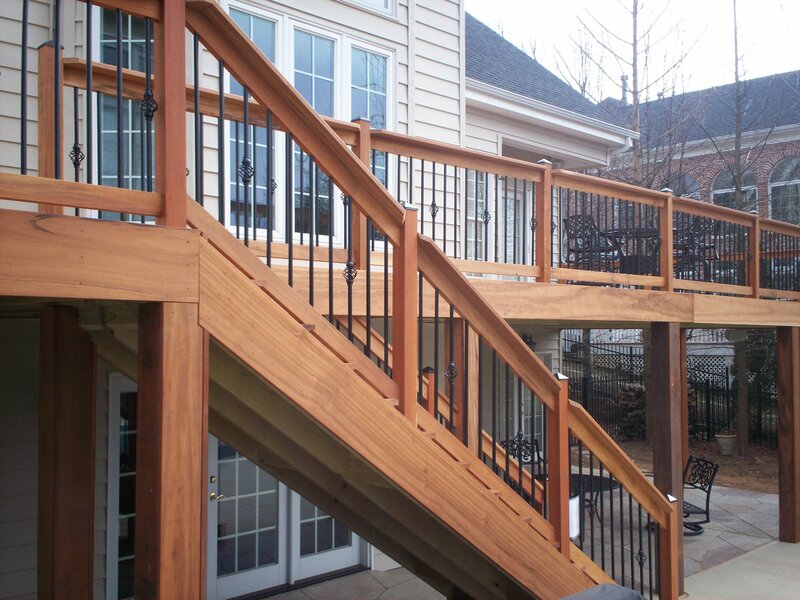 Oh… and speaking of terrific contractors, Archadeck of West County and St. Charles County is one of them! We’re located in St. Louis West County and we custom design and build decks and everything else outside too! From screened porches to pergolas to outdoor rooms, we’ve got you covered. Call us 636-227-0800 to begin exploring the possibilities or come see us on the web, west-county.archadeck.com. Outside of Greater St. Louis, just go to archadeck.com and type in your zip code. Building a Deck… where to start?